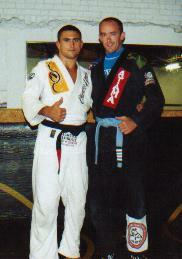 Bryan Baldwin started his Martial Arts training when he was 13 years old. 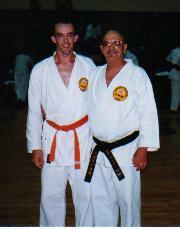 He began with Terry Varnadore and Jeff Thompson at the Tae Kwon Do School, sponsored by the Hendersonville City Recreation Department. 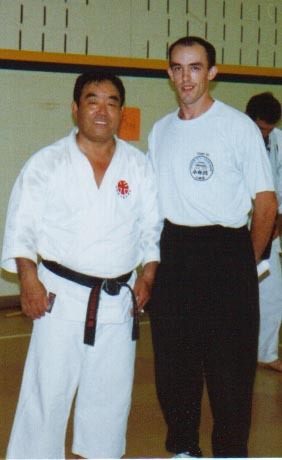 In 1993, started his training in Tae Kwon Do with T.J. Kwon, 6th Dan Black Belt and also with and Shorin-Ryu Karate under Kyoshi Doug Perry. 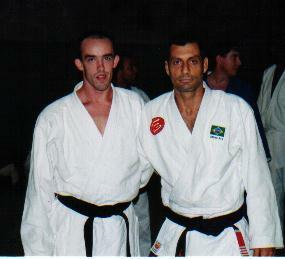 In 1993 and 1994 he competed in several full Contact TKD championships placing in all. 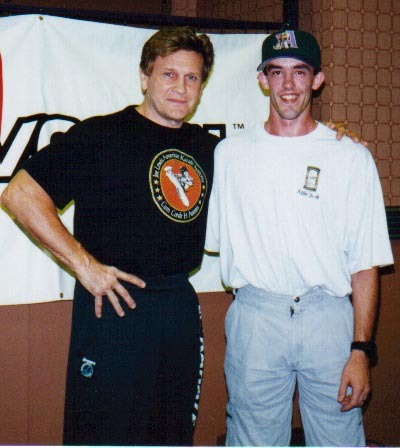 He also was a referee and competitor of the 13th annual Junior Olympic TKD Championship in Dayton, Ohio. 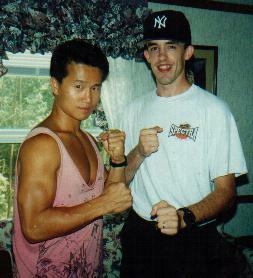 In 1994 he was given a Presidential Sports award and a TKD Recognition Award from the Tae Kwon Do Times magazine. 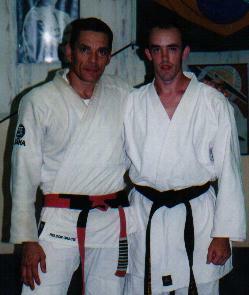 He earned and received his 1st Dan Black Belt on November 17, 1995 from T.J Kwon. 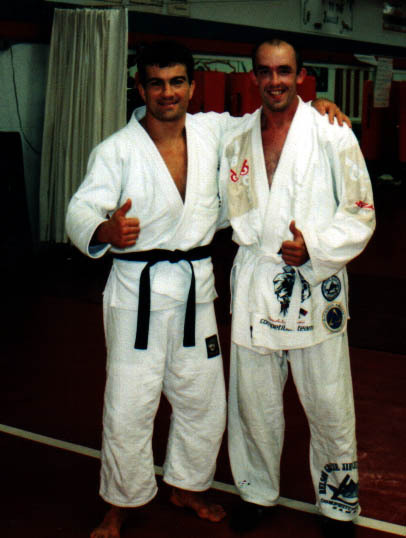 In 1995 Bryan began his training in Jiu Jitsu with Master Romero "Jacare´" Cavalcanti and transitioned to Master Relson Gracie While training with Relson he met and became friends with Joe Hurst. 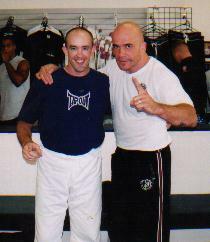 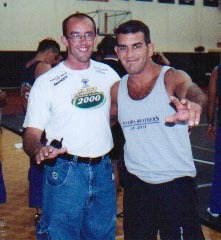 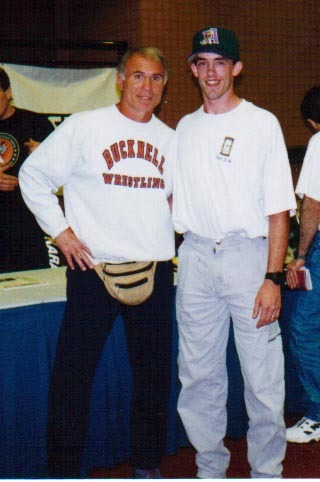 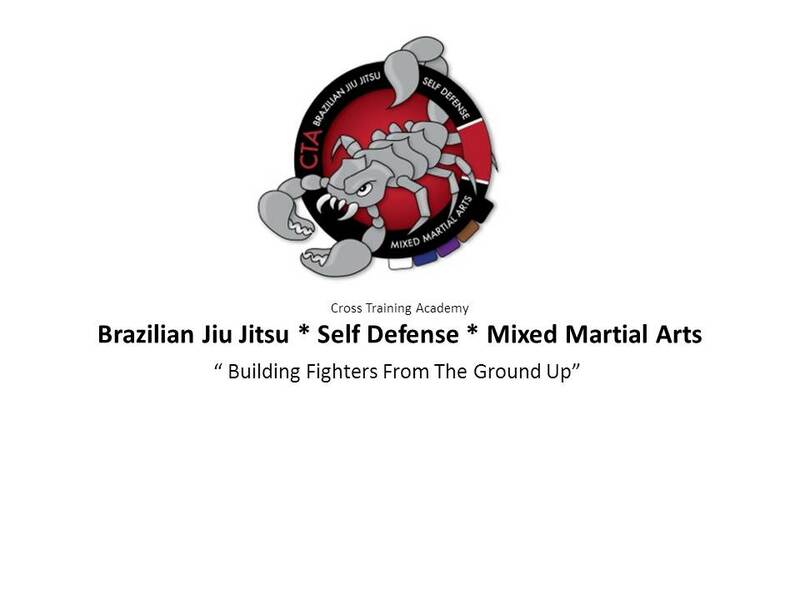 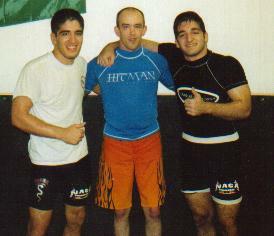 Bryan attended a Certified Self Defense Seminar under Carlson Gracie Jr. in 1997. 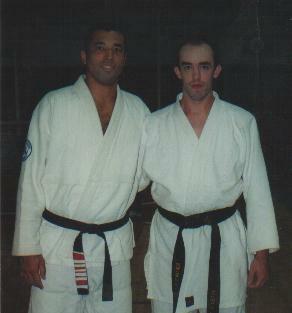 He also trained some in Judo, competing in several tournaments. 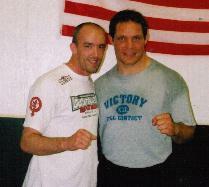 Since 2001 he started competiting in area grappling and submission competitions, usually placing in each division he competed in. 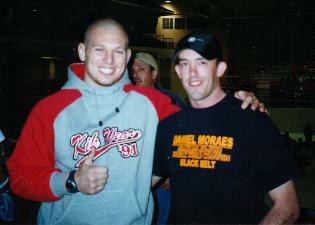 Bryan took a year off from training regularly to pursue becoming a Law Enforcement Officer. 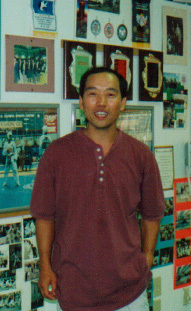 He attended BLET in August 2000 and graduated in April 2001. 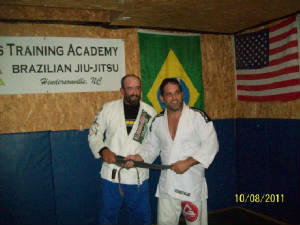 He worked at the Hendersonville Police Department for 5 years and transfered to the Henderson County Sheriffs Office where he worked for 4 years. 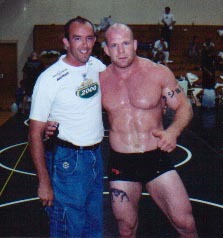 Bryan was a member of S.W.A.T and K9 while serving in Law Enforcement. 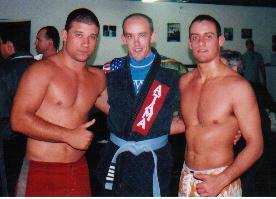 Bryan earned his Black Belt in Brazilian Jiu Jitsu and continues teaching his two children, Brandon and Preston.